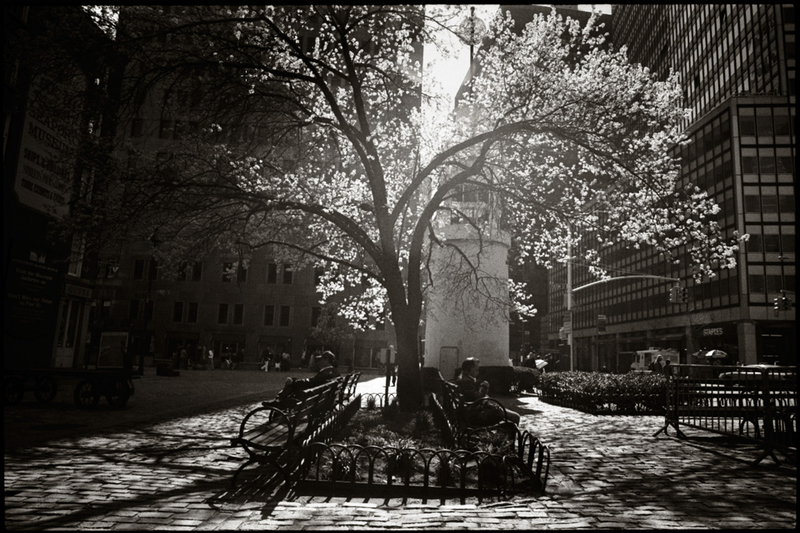 This image, Spring in NYC, is a popular photograph in this Manhattan series by Strazza. It’s in several collections. Please call the gallery about sizes and pricing.